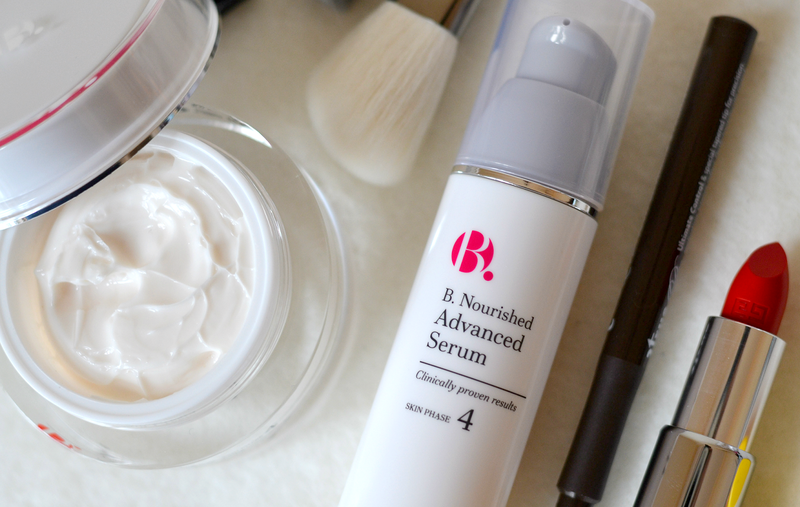 autumn B. launched its first ever complete new skincare phase, Skin Phase 4 B. Nourished, which is clinically proven to reduce wrinkles by 11% in just 8 weeks. * Following on from my first post which provided an in-depth introduction to the products, my Mum (54) and Nan (82) have been putting the trio to the test over the last few weeks and it’s safe to say they’re both in love. 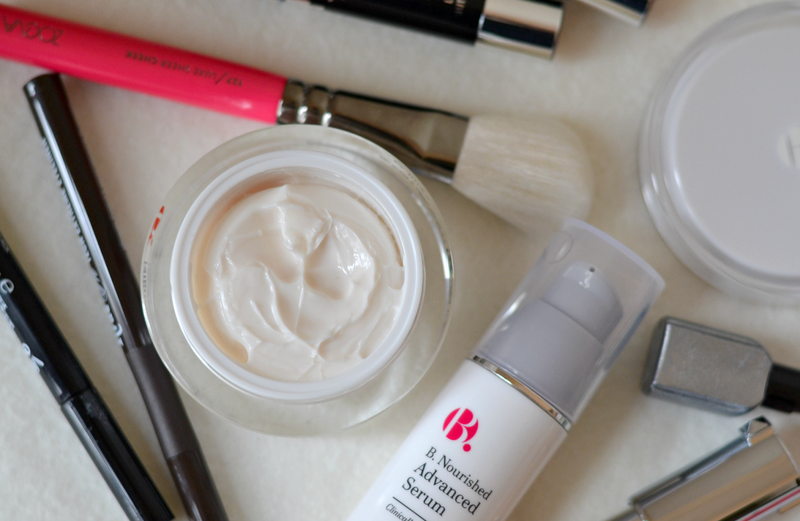 Here’s what they had to say about B.Skincare and why they’ve already been telling all their friends about this magical trio. product looked very creamy and rich, so I was excited to try them. Did you have any skin concerns before using the trio? I have fine lines and creases under and around both my eyes and mouth. to get small lines on my forehead which are definitely a concern. I’m more concerned with the texture of my skin. 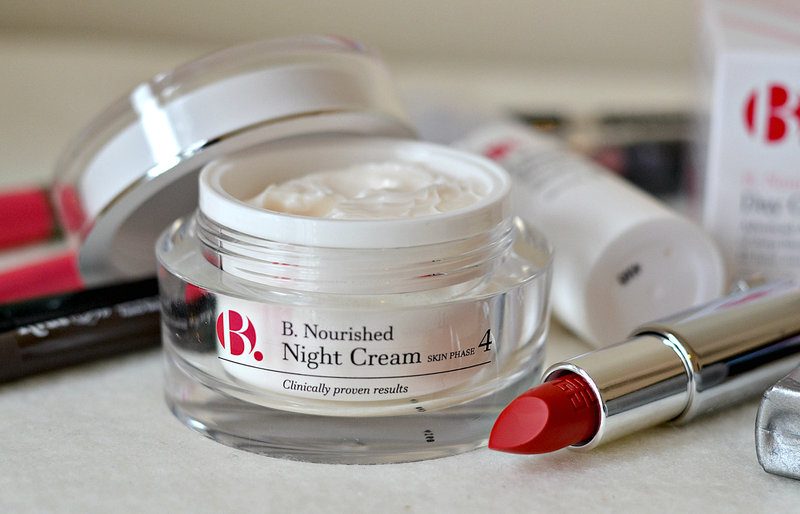 How did you use the B.Skincare products? every day. I’ve used all three products on my face and neck for about a month. Nan: I have been using the serum first thing in the morning, followed by the day and night cream every day for about three weeks. Have the products help to elevate any concerns for you? be described as silky smooth! complemented my skin for looking good too. How do the products make you feel? it’s definitely given me a confidence boost. cheeks and I feel like I’m ‘glowing’. 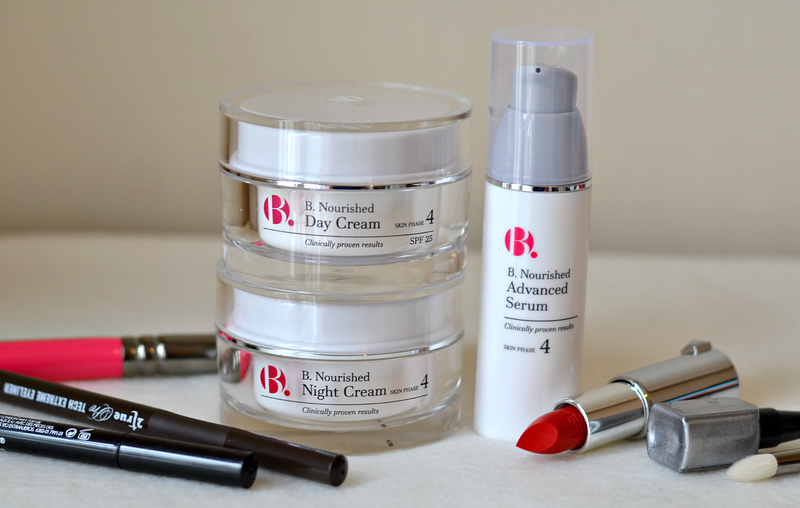 Would you recommend this B.Skincare trio to a friend? Mum: I already have recommended it to friends! I’m very impressed with them and would definitely buy them again when I run out; I’ve already purchased other products in the same range which I’ve been very impressed with. Nan: I’d definitely recommend them to a friend. In fact I already have too! So there you have it – both my Mum and Nan adored the products, have already been telling all their friends and have definitely seen results in only a few weeks. I can also confirm that their skin looks plumper, fuller, smoother and more radiant… Although photos have been banned of their wrinkles! (Even with an incredible result, what woman wants to have pictures of her wrinkles and lines all over the internet?!) Considering you can currently pick these products up for £7.47 (day cream,) £7.97 (night cream) and £8.97 (serum,) there’s no reason not to grab them and gift your own Mum and Nan this Christmas… I’ve no doubt they’ll thank you come January! This is a sponsored post on behalf of B.Skincare. They do have a range for 20's which would be more suited to you, but the proof is in the pudding! My Mum & Nan adore the products.